Plastic Storage Stack and Nest Containers SNT Series Stack and Nest heavy duty Containers (SNT series) are a family of and strong stack and nest totes that are ideal for storage or for the transportation of your possessions. They are available in nine different sizes and three colors, gray, blue or red. Ideally, they should be used for added efficiency and inventory control measures. 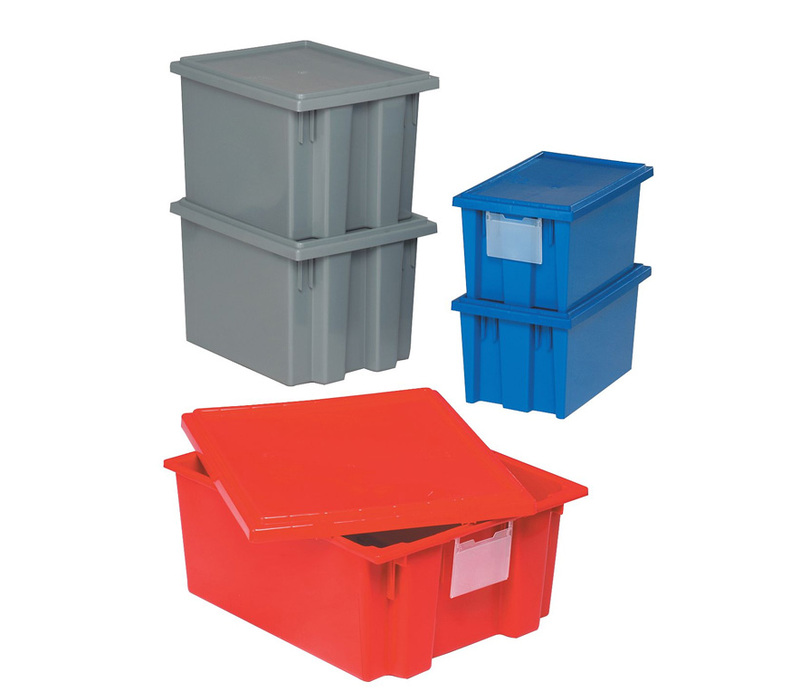 Manufactured by Quantum Storage Systems.